KYN28A-12 _ Jiangsu Zheng Wei Electric Power Equipment Co., Ltd.
KYN28 high-voltage switchgear is used in electric power system of power generation, transmission, distribution, conversion and energy consumption on and off, control or protection role, 12 kv voltage class in electrical appliances, mainly including high voltage circuit breaker, grounding switch, transformer, etc. KYN28 cabinet body consists of two parts: cabinet frame and draw-out handcart. All kinds of handcart adopt worm shaking to push forward and exit, its operation is light and flexible. The whole handcart is small in size and convenient for inspection and maintenance. The handcart has in place devices in the test position and working position of the cabinet to ensure the reliability of mechanical interlock. According to different USES of handcart, it can be divided into: transporter car, PT car, fuse car, measuring car, isolation car, bottom PT car, bottom lightning arrester car and ground car. 1. Product shell entirely by coated aluminium zinc steel plate after machining multiple bolts assembled after bending forming, has high mechanical strength, effectively ensure the product's tidy and beautiful, cupboard door adopt plastic spraying coating, with strong impact resistance and corrosion resistance ability. The product case has IP4X protection level. 2. This product is the main switch can be configured ABB company produces the VD4 vacuum circuit breaker, C3 fixed load switch series, at the same time also can configure a variety of domestic series vacuum circuit breaker (such as VS1, VH1, vitamin k, ZN28), to replace the similar foreign products. 3. No matter which circuit breaker is selected, the air insulation distance of bare conductor can be guaranteed to be greater than 125mm, and the composite insulation is greater than 60mm. 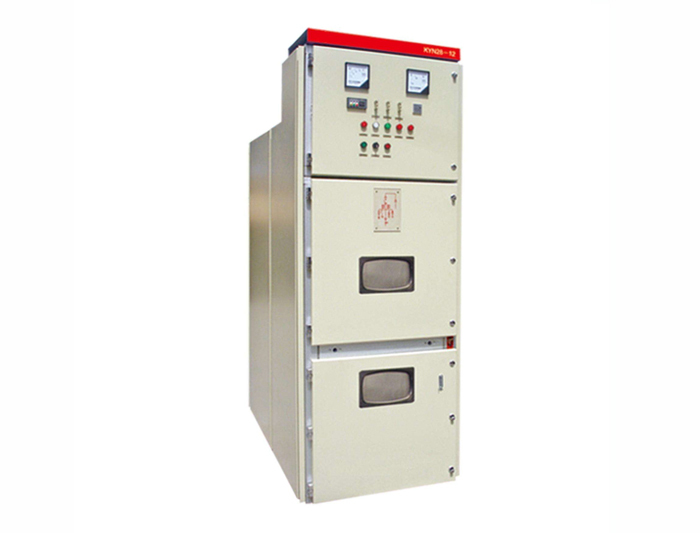 Its circuit breakers all have long life, high parameters, less maintenance, small volume unique advantages.